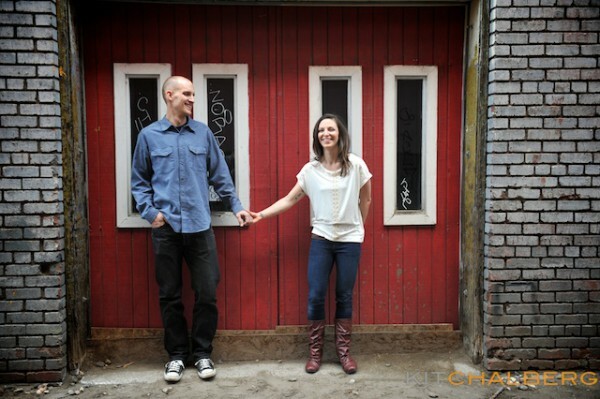 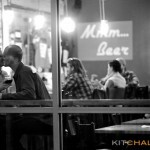 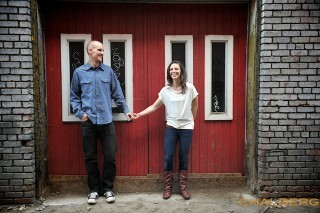 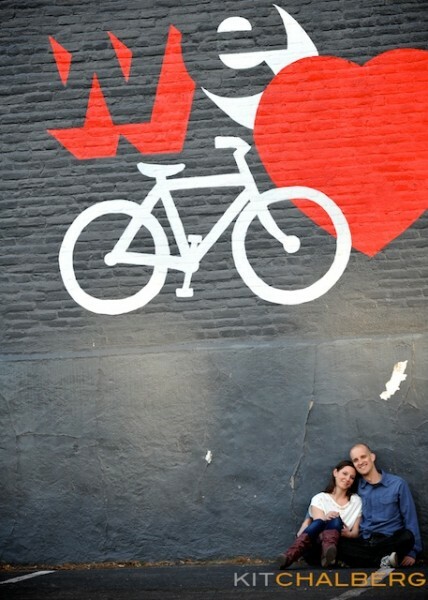 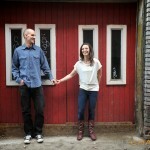 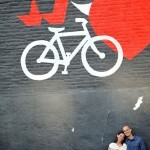 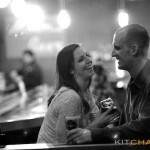 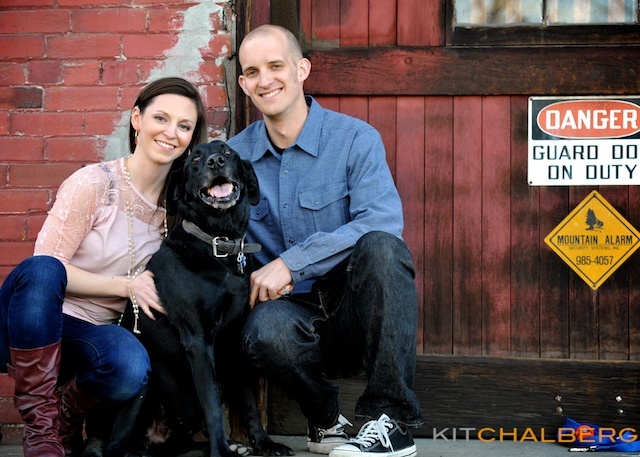 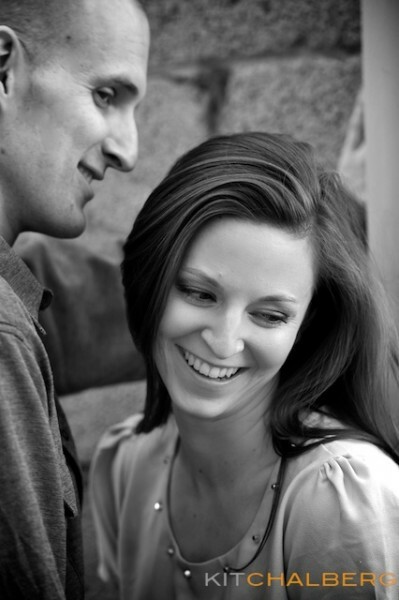 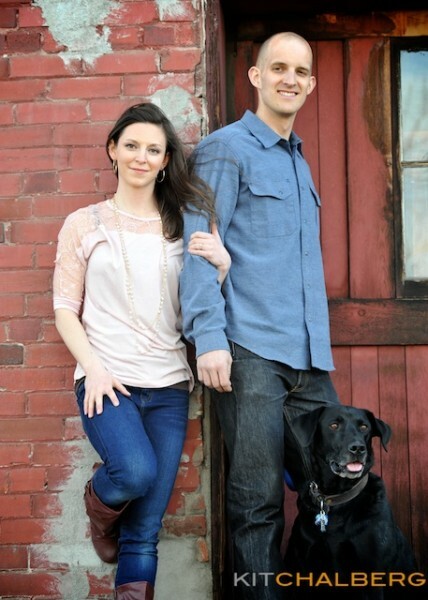 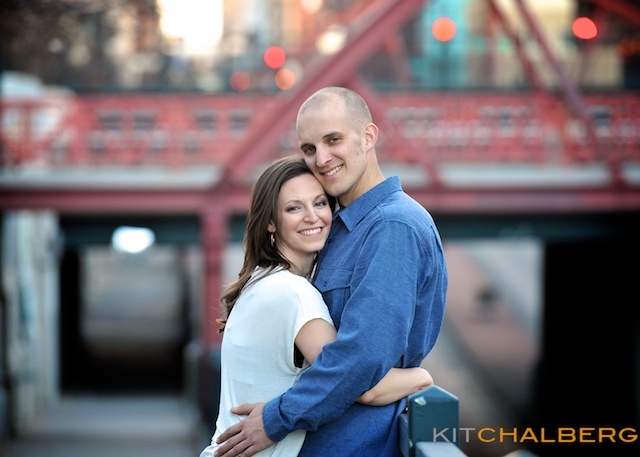 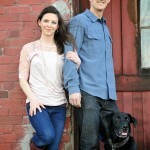 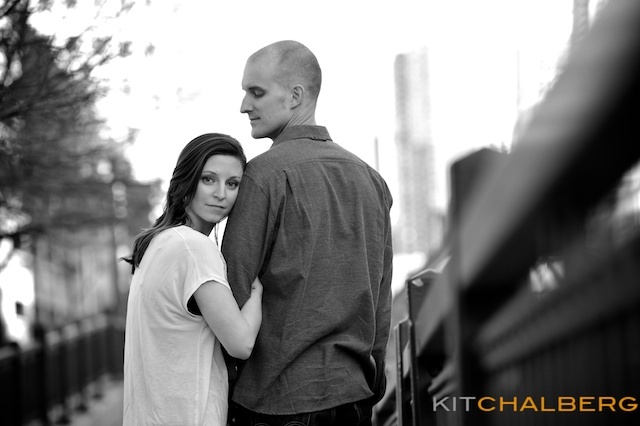 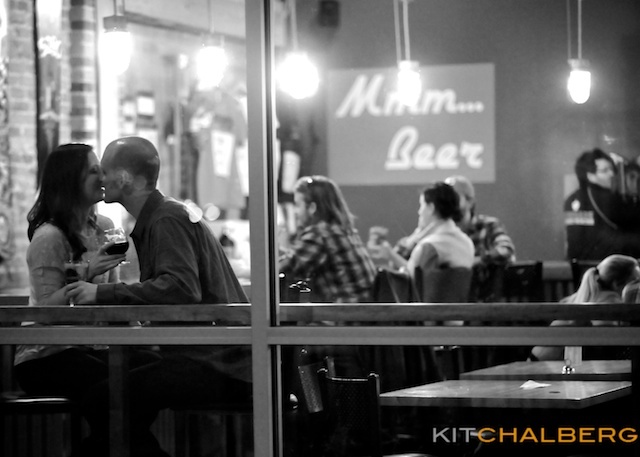 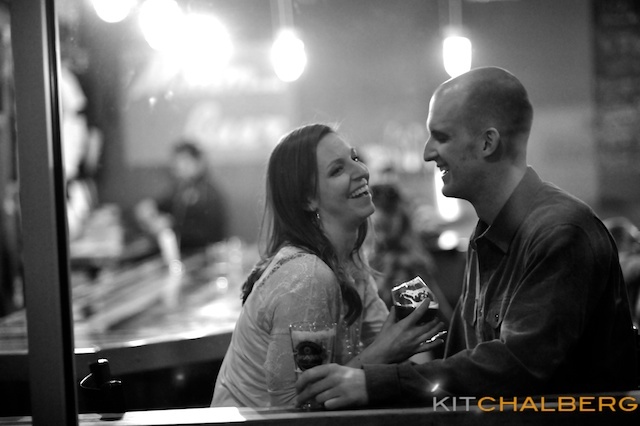 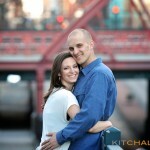 I created some great engagement photography for Kristen and Drew. 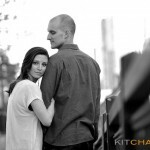 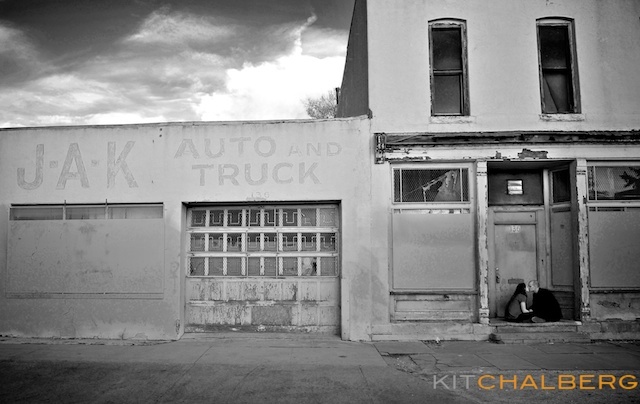 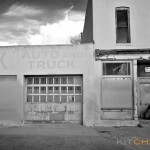 We started shooting around Riverfront Park and made our way to the Santa Fe Arts District. 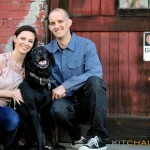 Along the way I captured images that tell a bit of Kristen and Drew’s story, including shots with their beloved dog Huckleberry, bikes and, of course, beer! 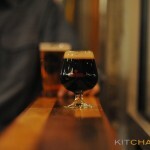 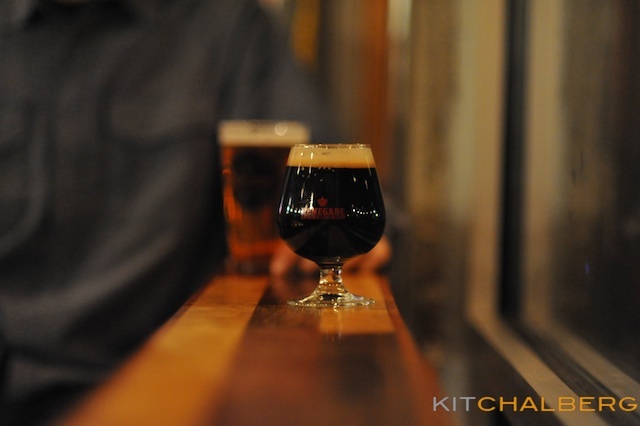 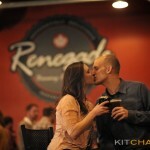 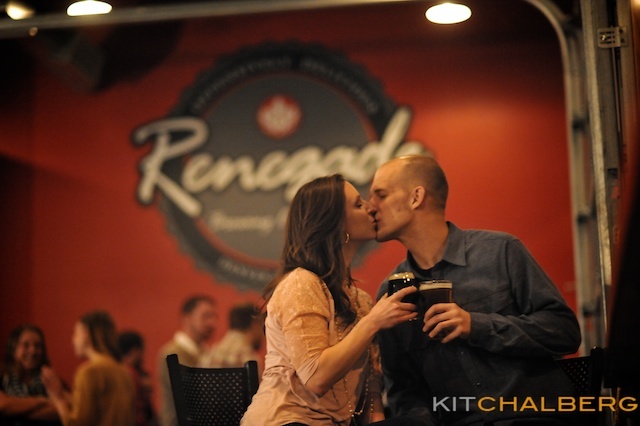 Kristen and Drew are HUGE beer lovers, so we finished-up at Renegade with some of Denver’s best microbrews!